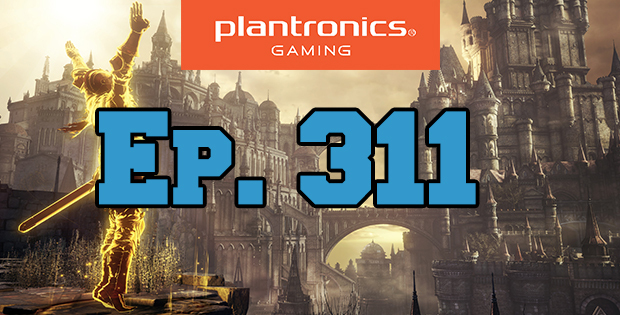 On this episode of The GAP Luke Lawrie, Joab Gilroy, and Jeremy ‘Junglist’ Ray are about as excited as Leo getting that award because they’ve been playing a bunch of Dark Souls 3! They’ve also been getting into Superhot, UFC 2, Overwatch, Rainbow Six: Siege, and more…But it’s mainly Dark Souls 3! Over in the news they talk about the Heroes of the Storm ANZ finals, some new Pokemon games are on the way, and the Dota 2 Shanghai Major disaster. 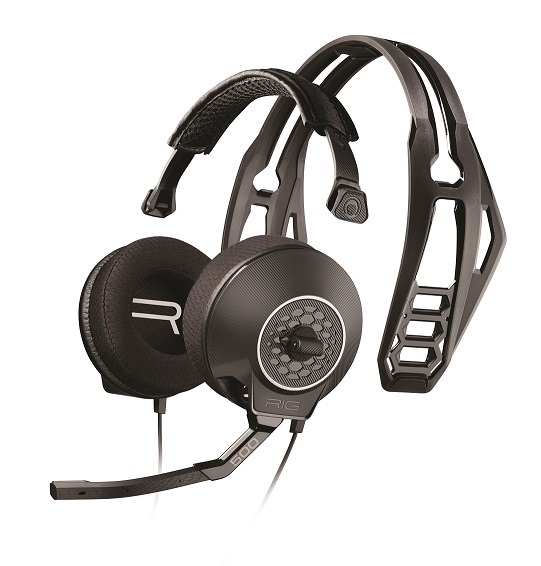 They also have a RIG 500 headset giveaway thanks to Plantronics Gaming and Double Jump Communications. 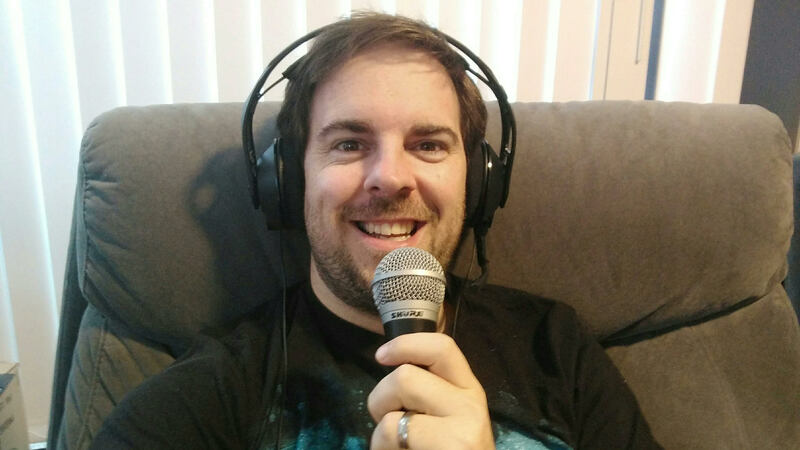 This episode goes for 3 hours, it also contains coarse language. If Joaby was wearing the RIG 500 he wouldn’t have aggroed that friendly NPC in Dark Souls 3.